Calauit Island is one of the Philippine’s wildlife Sanctuary. This Island is the Philippine’s showcase for wildlife conservation. It is an ideal sanctuary because of its relative isolation. It is home to various species of exotic African and Palawan endemic flora and fauna. 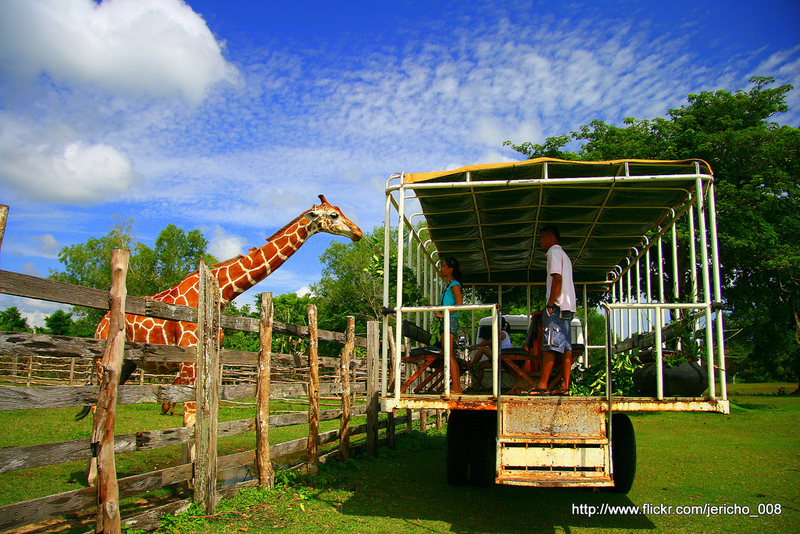 Varieties of birds, giraffes, calamian deers, antilopes and zebras freely roam the island. The forests, grasslands and mangrove swamps are also the habitat of some of the country’s rarest and most endangered species. The Calauit Island lies in the Northwestern coast of Palawan was declared a game preserve and wildlife sanctuary in 1977 as the Philippines responded to an appeal by the IUCN or the International Union of Conservation of Nature to save endangered animals in Africa. Covering an area of 3,700 hectares Calauit Island Wildlife Sanctuary is home to both endemic animals and African wildlife. At first, eight species of African animals from Kenya, which includes giraffes, zebras, impalas, waterbucks, bushbacks, gazelles, elands and topis live in harmony with endemic Philippine animals like the Calamian- and mouse- deer, bearcat, Palawan peacock pheasant, sea turtles and Philippine crocodile. Their numbers have increased from a hundred to well over six-hundred as they thrive in their new Pacific home. This Calauit Island is truly a must-see for all nature- and wildlife- lovers and enthusiasts. It caters for scientific, educational, tourism and recreational activities by providing enjoyment of the wilderness and opportunities for greater awareness on the importance and appreciation of conservation of the natural and cultural heritage of this beautiful area. How to get here: Sea transport to Calauit Island is available from the town of Coron in Busuanga. 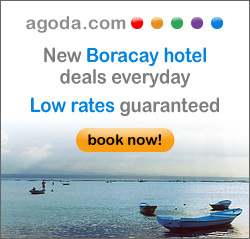 Private transport may be arranged at the resorts in and around Busuanga.